When you explore new casino sites, you never know what to expect next. It could be Roman themed, set in the future, covered in cutesy mascots or a glitzy James Bond style representation of the casino world. It’s always a relief when the site just looks great. When it looks like you are really going to enjoy playing there. Spin Rider Casino is one of those sites. The impressive animated header and innovative scrolling stand out right away. Obviously, a flashy look doesn’t always lead to a great UK casino site. To find out whether Spin Rider Casino lives up to its promise is to dive in and begin playing. If you want to find out about the welcome bonus, wagering requirements, withdrawal times and more, read on. 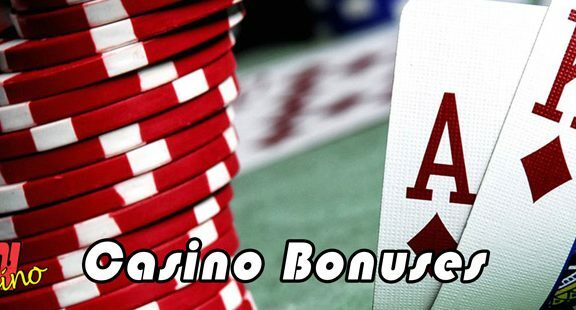 Spin Rider Casino comes in with a gigantic welcome bonus. The site matches your first deposit 200% up to £3,000. This means that, if you deposit £1,500, you earn a £3,000 bonus and have a total of £4,500 to play with right away. In addition, all first deposits of £20 or more earn 50 free spins. There is a 35x wagering requirement, which is decent. However, that applies to the deposit and bonus added together. This makes it slightly less enticing. You can use the spins on any NetEnt game. 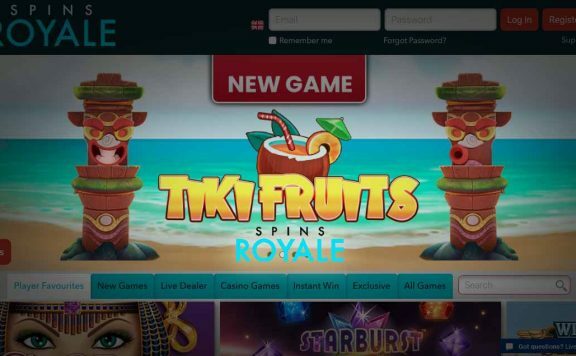 This makes a change from many UK casino sites, who often demand that you have to play them on Starburst alone, or on a limited list of maybe three titles. There are further reload bonuses for your second and third deposits too. They total 40% up to £1000 and 80% to £500, respectively. In addition, the same wagering requirement rules apply. All in all, if you are a bonus funds fiend, you will love the huge amounts available. However, the wagering requirements could be punishing if you take the maximum possible value. There’s a definite car theme that runs through Spin Rider Casino, and the promotions section is no different. The marquee offering, at the time of writing this review, is the chance to win a swanky Porsche Cayman Coupe. It’s a traditional prize draw mechanic, where you earn tickets through play. Each entry has the same chance of winning as any other, and that certainly makes it an enticing offer. 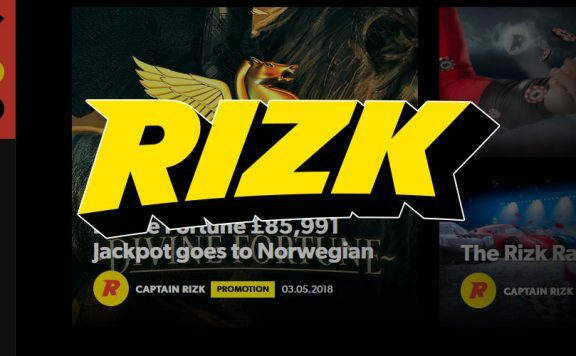 This is the first is a series of draws happening every 12 weeks, and if all the prizes are of similar quality, this is definitely a new casino site to keep an eye on. Other than that, there are details of the loyalty scheme and the progressive jackpots filling out the promo page. Neither of these constitute actual promotions, but at least there is a decent offer to mention too. The Spin Rider Casino loyalty scheme keeps the automotive theme going. It refers to a loyalty points boost on your first deposit as ‘Extra Fuel’, for instance. It’s a simple concept, you earn points from play (two points for each £10 staked on slots, for instance), and you exchange the points for bonuses. Once you hit 1,000 loyalty points, you can exchange them for a £5 bonus. Alternatively, you can keep collecting to increase the pot. These bonuses have a 35x playthrough requirement before you can withdraw prizes. Yes, some UK casino sites have much more complicated VIP programmes, but this is a great concept. It’s easy to grasp, open to everyone and rewards loyal play, as it should. You’ll find more than 600 games at Spin Rider, which is a great haul. They come from a large range of suppliers, from the might of NetEnt to boutique games providers like Bla Bla Studios. The slots section of Spin Rider is jam-packed and kept bang up to date. At the time of writing, it featured recently released titles such as Rabcat’s Robin of Sherwood and Spinal Tap by Blueprint Gaming. There are literally hundreds of NetEnt and Microgaming titles, meaning you should find all the most popular games on the market. 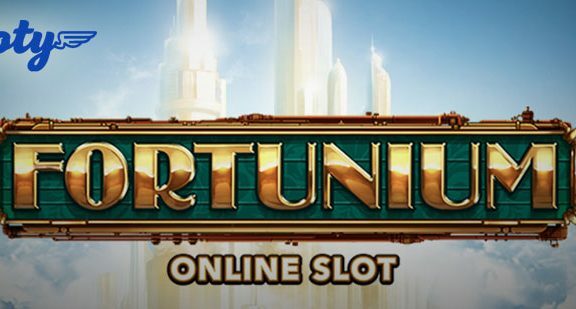 There is also the chance to discover new and lesser-known online slots from smaller developers. This can only enhance your slots games playing. Spin Rider Casino claims its jackpot selection is “one of the biggest in the world”. There are 37 titles, including Mega Moolah, Mega Fortune and Hall of Gods. 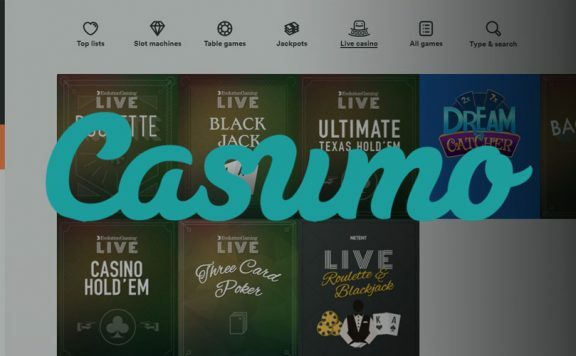 As well as these millionaire makers, there are plenty of smaller jackpot games and, if progressives are your thing, you will never need to visit another UK casino site. Table games fans are in for a treat as well. There’s plenty to go on here. From the usual suspects of roulette and blackjack, to punto banco and odd one in, this is an excellent selection. 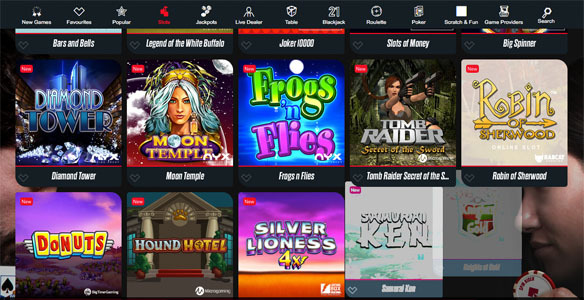 The games come from NetEnt, NYX, 1X2 and more of the world’s best when it comes to bringing the glamour of the offline casino to the virtual gambling world. NetEnt and Evolution Gaming are the brains behind the decent live casino line up at Spin Rider Casino. It’s not the biggest at any UK casino site, but there are enough high quality games in each of the usual arenas to keep you going. Spin Rider holds a licence with both the Malta Gaming Authority and the UK Gambling Commission. The site adheres to tough rules regarding the way it deals with players and safeguards the vulnerable, including children. As part of the regulation scheme, each game is fully tested on a regular basis to ensure it runs fairly and players have the advertised chance to win. You can be sure that your deposits are safe and that your data is secure. The range of payment methods at Spin Rider isn’t gigantic. 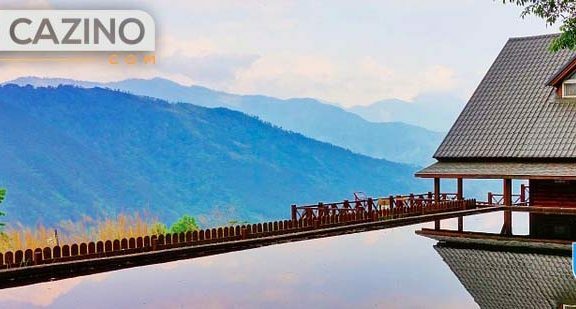 Basically, you need to use Visa, Mastercard, Neteller, Skrill, Paysafecard or Interac e-transfer. This does include the most popular online casino payment methods, but will disappoint those who prefer some of the more niche solutions. Unfortunately, there is a 48-hour pending period after requesting a withdrawal at Spin Rider. This is an awfully long time to leave people hanging and has to be a black mark against the casino. The minimum withdrawal is £20, which is sensible, but waiting two days just to get the nod for your prizes is not ideal. Particularly when you might then have to wait a few days for processing. Support is a 24 hour affair at Spin Rider Casino. There’s an email address and a live chat facility, but no phone number. This is a shame, as many players prefer to talk to a human, without having to write down the details of everything they need to express. Spin Rider looks great, runs well, offers plenty of games and big promotions. Admittedly, it would be better if the welcome bonus wagering requirement didn’t include the deposit too, but the deal itself is good and 35x is industry standard. The VIP programme is perfect in its simplicity, but a few things let down this new casino site. Long withdrawal times, a tight selection of payment methods and a lack of telephone support stop this being a world beater. However, it is a very good casino, which is worth checking out.